There are five Irish recipes for potatoes in this post. Preheat oven to (400F /200C / regulo 6). Thickly rub half the butter (1/2-oz / 15g) on oval ovenproof (12.4-inches long x 2-inches high / 31.5cm x 5cm) gratin dish; set aside. Thinly slice the peeled potatoes; blanch and refresh. Using kitchen scissors or a knife, trim the spring onions and chop both the green and white parts into approx. (3-inch / 5mm) slices. In prepared gratin dish, scatter some of the spring onions; then add layer of potatoes topped with some of the grated cheese. Season well with salt and freshly-ground pepper. Then, continue adding layers, and end with a neatly arranged overlapping layer of potatoes on top. Pour in the boiling stock. Sprinkle the remaining cheese and dot with the remaining (1/2-oz / 15g) butter. To prevent over-browning, cover the casserole with aluminum foil for the first half of cooking. Bake in preheated oven until the potatoes are tender and the top is brown and crispy, about one to three (1 to 3) hours. Serve warm. Slightly adapts Darina Allen. "Darina's Saturday Letter: Easter lunch has to be lamb." Cooking is fun. 19 April 2003. Ballymaloe Cookery School. Web. 3 March 2013. Scrub the potatoes well, but don't peel. Line a bowl with a cloth. Grate the potatoes into the cloth, then squeeze out the liquid into the bowl and allow it to sit for about 20 minutes until the starch settles. Set the potatoes aside. potato, a handful of white flour and some salt. Melt a nice bit of butter on a heavy iron pan and pour in the potato mixture. It should be (3/4- to 1-inch / 2–2.5cm) thick. Cook on Medium heat, browning nicely on one side before turning over and browning the other, about 30 minutes total, depending upon the temperature. It's much better to cook it too slowly rather than too fast. It should be crisp and golden on the outside. 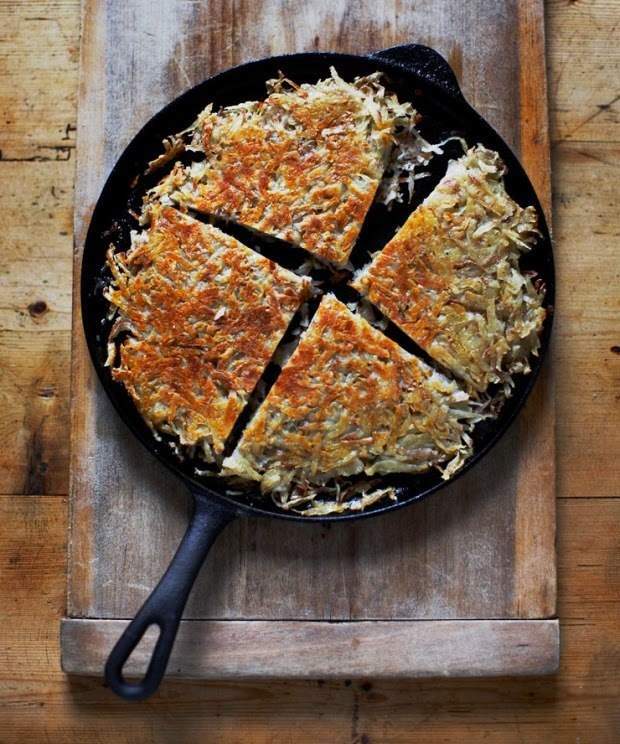 Cut the boxty into four wedges (potato farls) and serve warm. 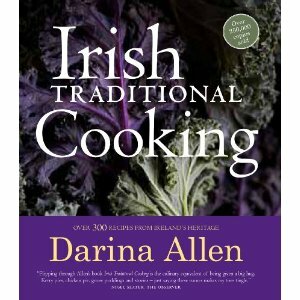 Pan Boxty recipe slightly adapts Darina Allen, Irish Traditional Cooking: Over 300 Recipes from Ireland's Heritage (London: Kyle Books, 2012 ) 160 - 161. Perers, Kristin and Kyle Cathie. 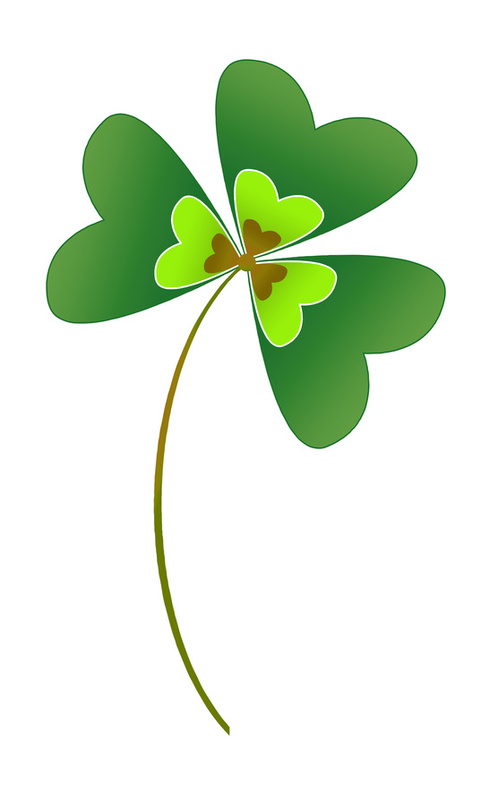 "St Patricks day recipe: pan boxty." Photograph. The Guardian. Guardian News and Media Limited, 14 March 2012. Web. 1 March 2013. Cook the potatoes in their jackets in boiling salted water. Meanwhile in a skillet over gentle heat, melt the (1.5-oz / 45g) butter and sweat the onion in it until soft but not colored. While still hot, peel and mash the potatoes. Add the onion and butter with the caraway seeds and chopped parsley. Season with salt and freshly-ground pepper; then, add the flour and mix well. Knead briefly until smooth; then roll out. Use the top of a drinking glass or cutter to stamp dough into potato cakes. Alternatively, divide the dough into two (2) rounds and cut into wedges (farls). Fry in melted butter on a hot pan until golden on both sides. Serve hot. 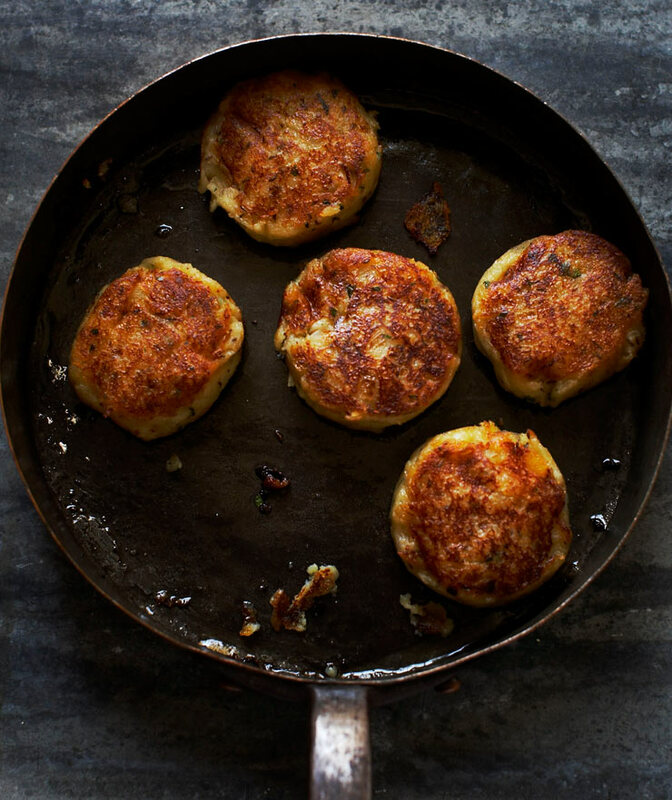 Potato & Caraway Seed Cakes recipe slightly adapts Darina Allen, Irish Traditional Cooking: Over 300 Recipes from Ireland's Heritage (London: Kyle Books, 2012) 157. Perers, Kristin and Kyle Cathie. "St Patricks day recipe: potato and caraway seed cakes." Photograph. The Guardian. Guardian News and Media Limited, 14 March 2012. Web. 1 March 2013. Peel the parsnips thinly; cut off the tops and tails. Cut parsnips into wedges, removing the inner core if it seems to be at all woody. Divide the wedges into (3/4-inch / 2cm) cubes and cook in boiling salted water until quite soft, about fifteen to twenty (15-20) minutes. Drain and mash lightly with a potato pounder until; the texture should not be too smooth. Add the mashed potatoes and a nice bit of butter. Season well with salt and freshly-ground pepper. Garnish with the parsley, if desired, and serve warm. Slightly adapts Darina Allen. "Darina's Saturday Letter: Standing room only at the organic conference." Cooking is fun. 18 November 2006. Ballymaloe Cookery School. Web. 3 March 2013. While the potatoes are still warm, coat potatoes in a good extra virgin oil. Season to taste. Sprinkle liberally with fresh thyme leaves. Garnish with lots of purple and mauve thyme flowers. Slightly adapts Darina Allen. "Darina's Saturday Letter: Denmark longs for real food." Cooking is fun. 24 March 2007. Ballymaloe Cookery School. Web. 3 March 2013.